Luma resides where Pike Pine and First Hill meet – a dynamic neighborhood duo that embraces a mixing pot of lifestyles, people, and city-loving fun. Click play to explore the building and its enviable locale. Modern design meets historic Seattle. Luma makes a modern mark in a neighborhood with a long and celebrated past. 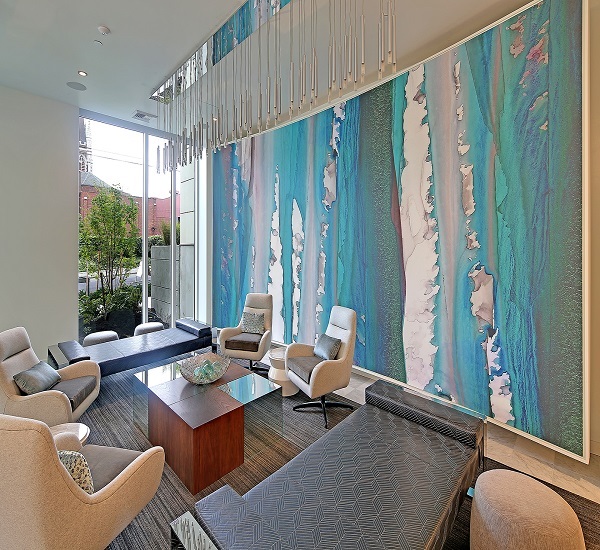 A real head turner, Luma brings a new era of design to First Hill, Seattle’s first residential neighborhood. 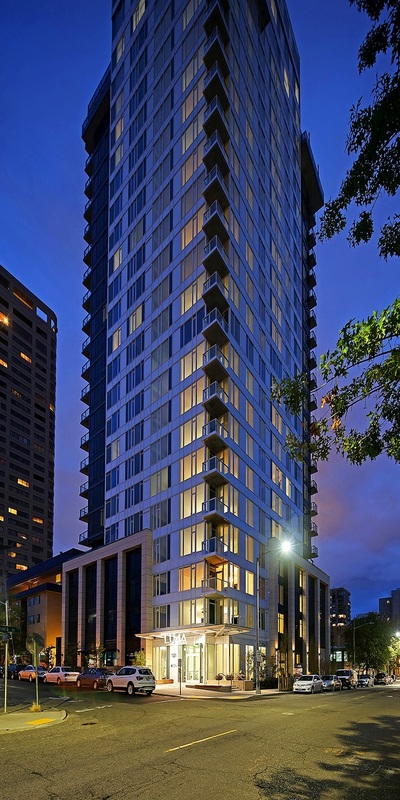 Designed to be a landmark of its time, Luma’s glass tower and terra cotta base create a presence and personality all its own, much like the diverse community at its front door. Wrapped in an interlocking puzzle of white-and-black glass, Luma is a lover of light, bringing in brightness from street to sky. Luma may be smitten with black and white, but it’s definitely green all over. The tower has achieved the coveted LEED Silver designation, illustrating our commitment to developing beautiful and healthy homes. The list of features is lengthy. Luma has a walk score of 98, transit score of 96 and a bike score of 84, with over 40% more bike spaces provided than required. Every window is made to maximize energy and resource/energy optimization is integrated at every point. Landscaping is planted with a purpose to clean storm water runoff, reduce irrigation and expand garden space. 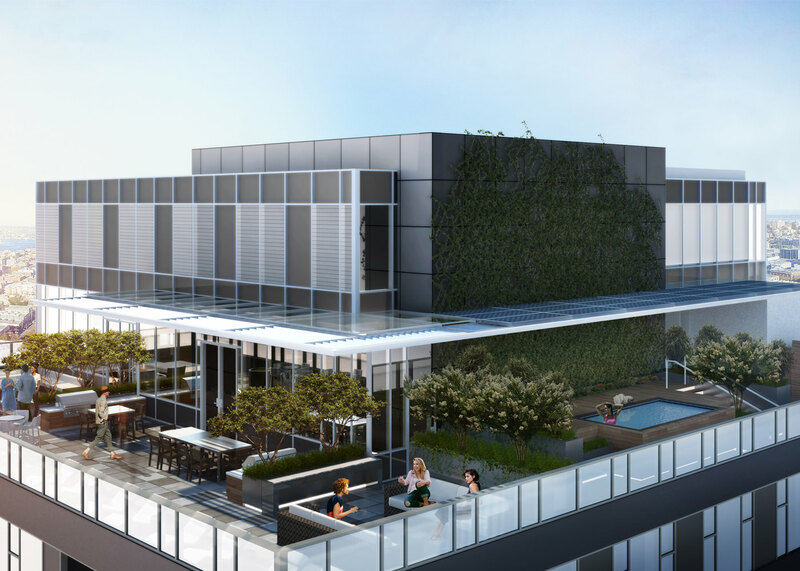 Plantings on Luma’s rooftop deck are all about reducing heat gain. Even design decisions are green-minded, with interlocking black-and-white façades that relate to solar orientation and a stunning 90% access to outdoor views. At Luma, even the smallest architectural details have an eye for sustainability and for style. 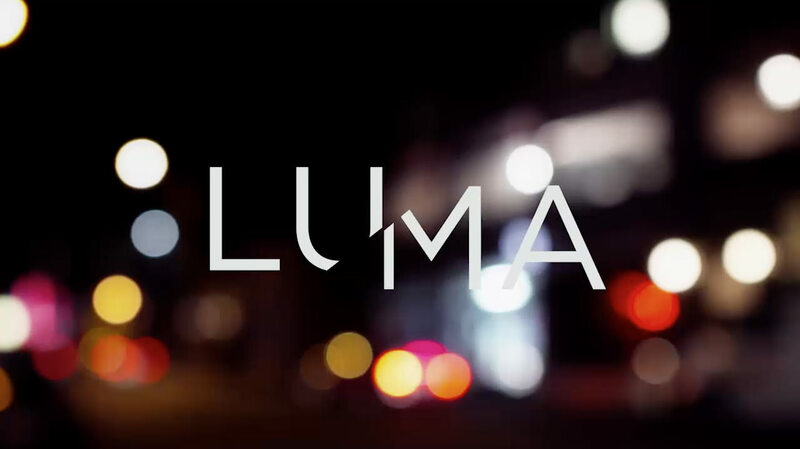 Read more details on Luma’s sustainable design elements and strategies here.